The gateway to learning algebra and higher forms of mathematics is multiplication. 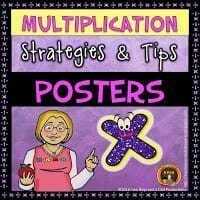 It is critically important that elementary school children learn the concept of multiplication as well as, just learning the multiplication facts. I am a big believer in using manipulatives and concrete objects to teach any concept to elementary school children. I use manipulatives to introduce the concept of multiplication. The math program comes with many manipulatives including foam tiles. You can use anything: beans, counters, buttons, etc. But it is also essential to use the manipulatives with strategies that can transfer to paper and pencil models as well. Though there are many ways to teach the concept of multiplication, I have always emphasized equal groups, arrays, and number lines. 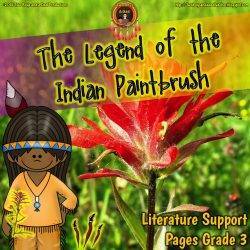 Each one has its strengths and difficulties for students to use. The first strategy is to teach equal groups. After all, multiplication is the grouping of equal numbers of objects to quickly find a total. Students must practice forming, identifying and counting equal groups. The student’s desktops become whiteboards in my class. For example, a student gets 12 tiles. The student forms equal groups with the tiles. 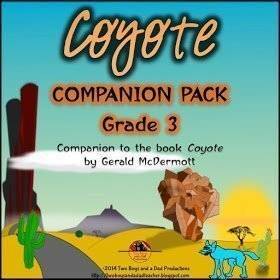 The students will form different combinations. Students can compare the different combinations of equal groups. With 12 tiles, you can form 3 groups of 4 or 4 groups of 3 or 6 groups of 2 or 2 groups of 6 or 1 group of 12 or 12 groups of 1. Once grouped, students can draw circles around each group and then use skip counting. Students practice forming equal groups many times until I give them a number that cannot be formed into equal groups such as 13. This is to emphasize the importance of having each group equal. When groups are not equal, you can not multiply. Here are some videos that illustrate the concept of equal groups. 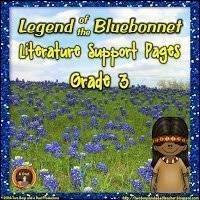 They can be assigned to the students to watch individually or watch it as a class. 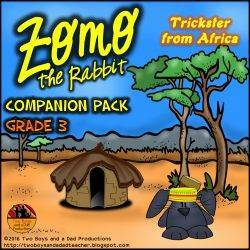 They are kid-friendly and offer good examples and explanations. If you’re using Google Classroom, you can post them as a resource for students to use at home or in the classroom. If you use EdPuzzle.com, these videos are excellent for prompting the students with questions so that viewing the video is just not a passive experience. If students understand equal groups, it’s time to introduce arrays. Arrays are to multiplication what ten frames are for addition. Arrays provide a structured way to see groups making it easier to count totals and recognize quantities. I use the same tiles to create arrays. I like to start out a lesson on arrays by asking how groups could be arranged in a way to make them easier to count. Eventually, someone discovers or builds an array. Then we have a discussion of why arrays are easier to count. Show them real-life examples of everyday objects that are group into arrays. Arrays are also a useful tool for discovering the Commutative Property of Multiplication. Just rotate an array 90 degrees, and you have a related fact! If you have students eventually draw their own arrays, it is a good idea to use graph paper. Graph paper will help the students keep their arrays from morphing into uncountable blobs! Here are Some More Videos to Demonstrate the Use of Arrays. 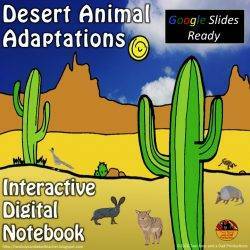 This particular video is very useful because it also prompts the students with questions that make it more interactive. Which kid doesn’t know about MineCraft®! Keep the motivation going with this MineCraft® themed explanation of arrays. I always use this method last. Why? Because though it looks straightforward to use, students make many mistakes when using it! Sometimes students do not count enough spaces to jump or confuse jumps with how many to jump at once. In either case, it requires careful teaching and making sure the students understand the steps involved in using a number line to multiply. I’ve also thought about using an open number line to multiply as this may lead to less confusion counting the tick marks to jump. An open number line requires the student to SKIP count by a certain number for each jump. A marked number line requires a student to count the same amount of ticks each time. I have number lines that are laminated, and the students put them on a marker board to use. Number lines do not lend themselves very well when using manipulatives. But by this time, most understand the concept of equal groups. Here are some videos that can be used for a review or for teaching how to use the number line to multiply. This first one also points out to students common mistakes when using the number line! Here’s an example of using an open number line. 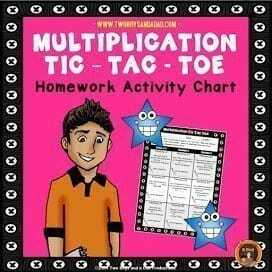 Once I have established the concept of using each of these strategies using manipulatives or, I want my students to start connecting multiplication expressions to go with equal groups, arrays, and number lines, I use a PowerPoint I created that explicitly explains how to write multiplication equations. 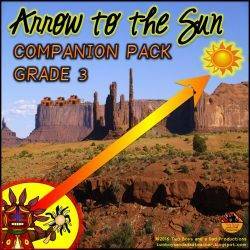 It’s a three-part PowerPoint that teaches equal groups, arrays and number lines to multiply. Printables come along with the PowerPoint. 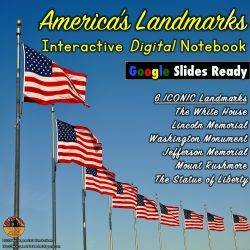 The printables are used to engage the students with the content of the slide. The printables help connect the manipulatives to writing multiplication expressions. 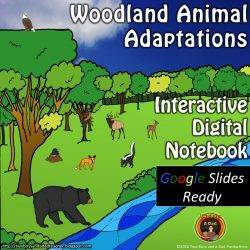 The PowerPoint engages the students with animation, sound, and the printables. Students engage with the PowerPoint through embedded questions on each slide. 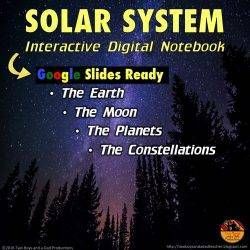 Presenter’s Notes for the teacher also guide the teacher through the PowerPoint lessons and provide questions for stimulating mathematical thinking. Take a look at the full PREVIEW HERE. Want to learn more about Multiplication Fluency? 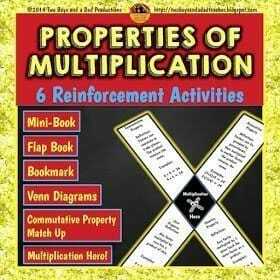 Then check out my 3-part series on Multiplication Fluency. 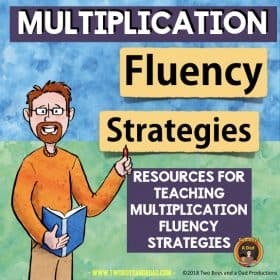 Download the FREE Guide to Multiplication Fluency! 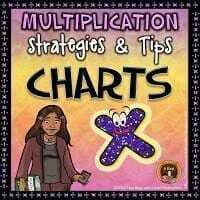 Click below to see more of my multiplication resources! Next Post 5 Must Have Presents That Will Make a Teacher Happy!